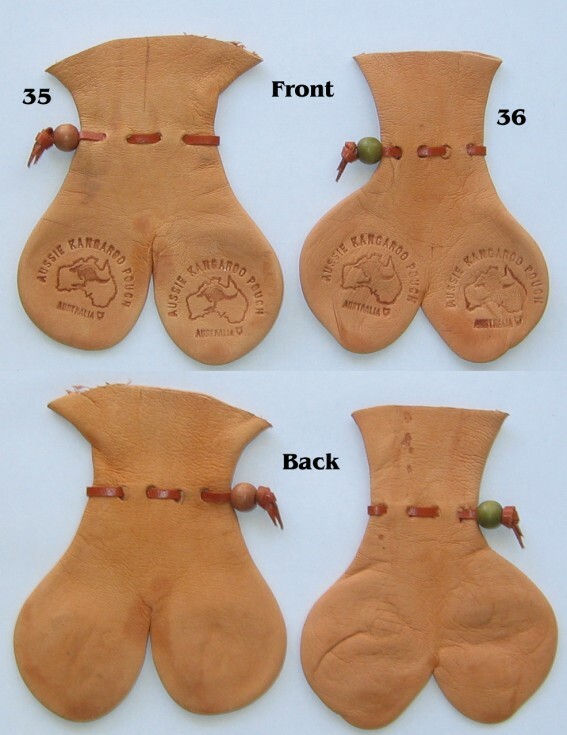 Elegant looking fitness freak bum shaped kangaroo scrotum pouches. 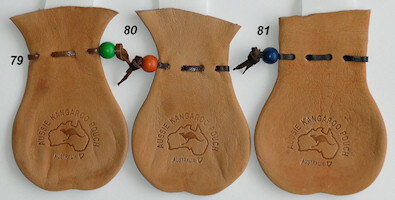 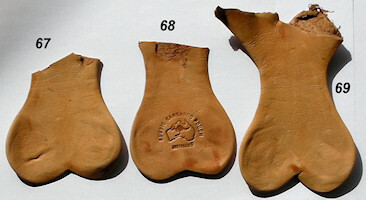 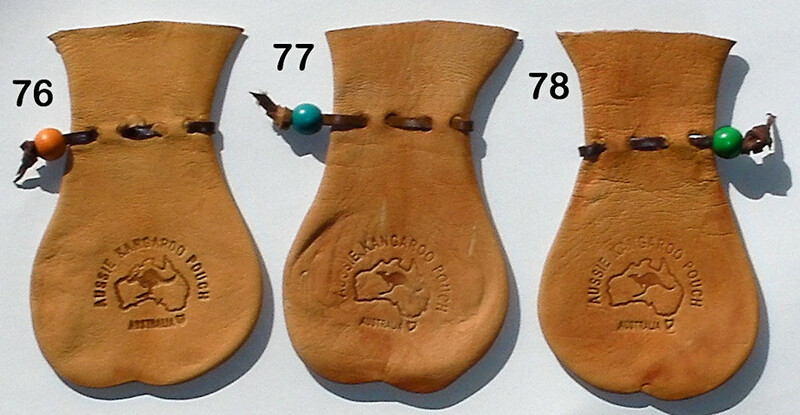 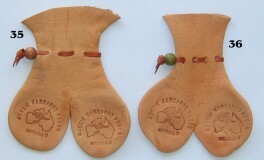 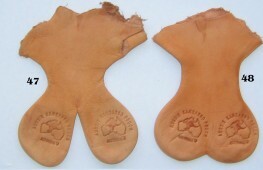 Tightarse shaped collectable kangaroo scrotum pouches. 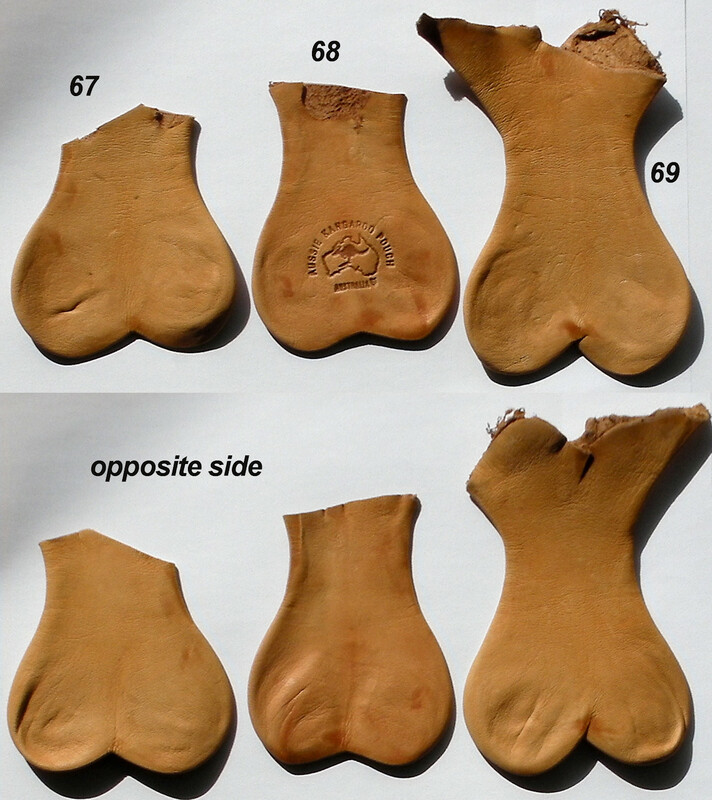 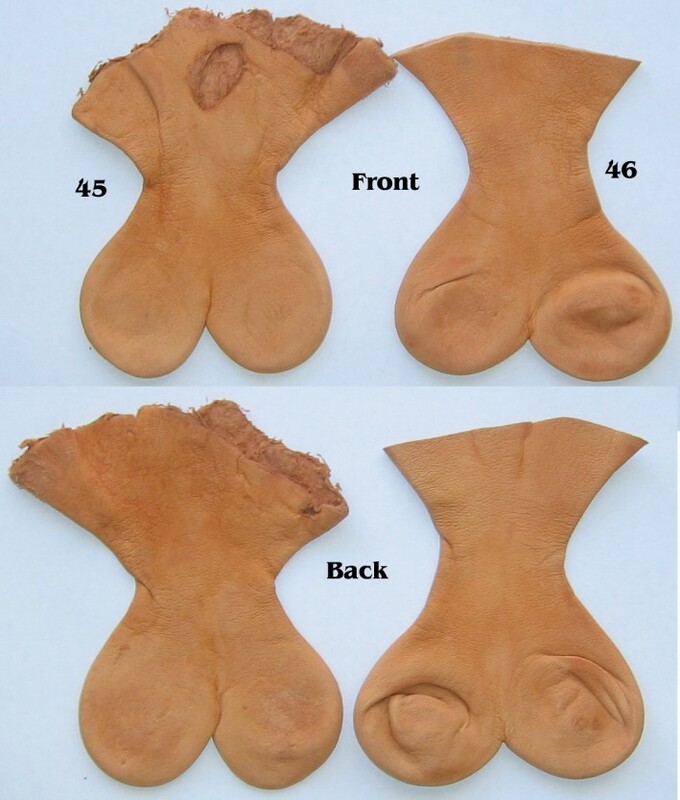 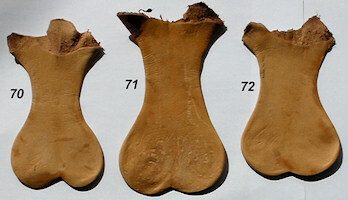 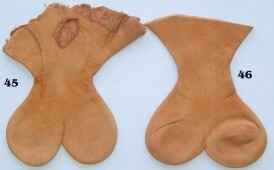 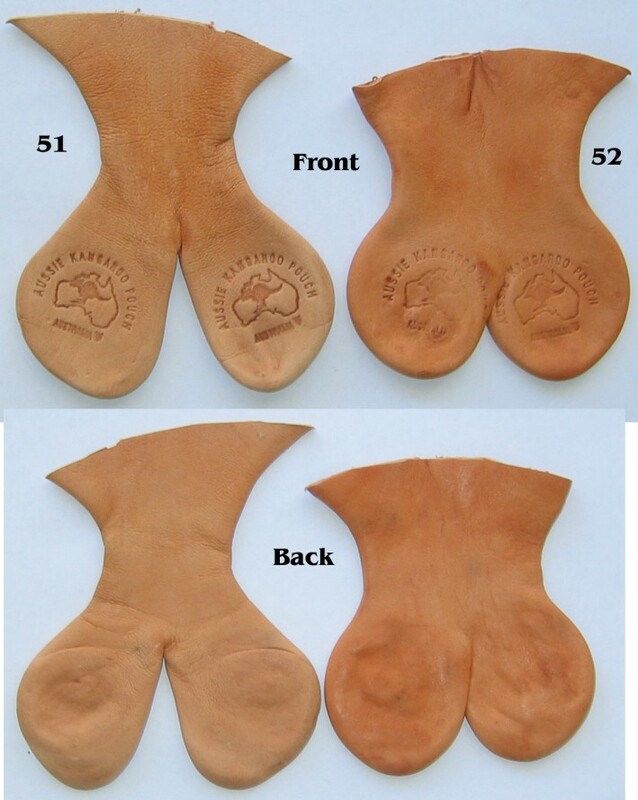 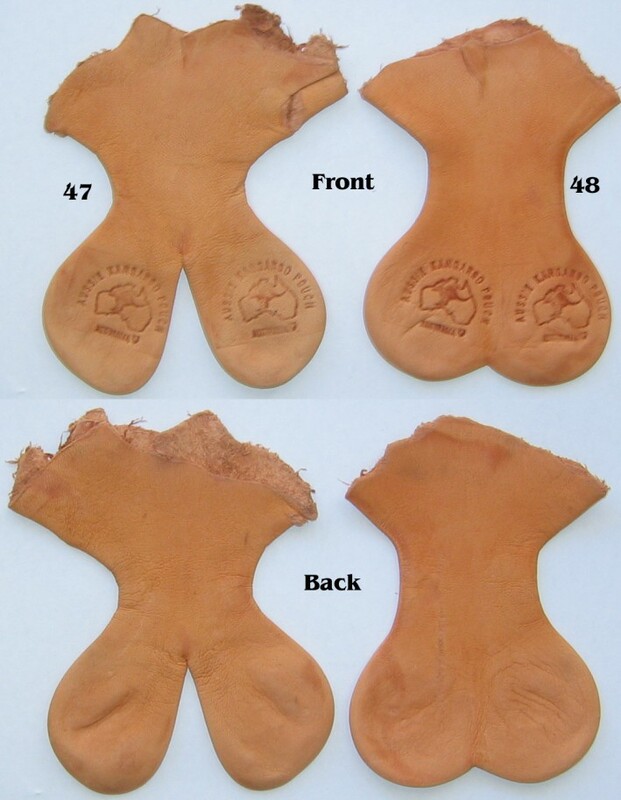 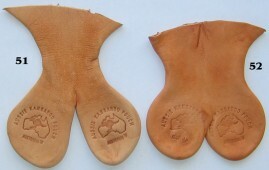 Good looking fanny shaped collectable kangaroo scrotum pouches.